Some dog breeds are described as “non-shedding”. This could either be interpreted as not shedding at all, or it might be construed as not having a heavy seasonal shed. If you are looking for a furry dog who doesn’t shed at all…I think you might be out of luck. But there certainly are some breeds of dogs who don’t shed a lot. Are there any non-shedding dog breeds? Technically, yes! There are hairless dog breeds, so obviously, they do not shed. Hairless breeds include the Argentine Pila Dog, the Chinese Crested dog, and the Mexican Hairless dog. But you’re probably thinking, “that’s cheating!”, and are wondering about non-shedding dogs with hair. The fact of the matter is, all dogs with hair shed at least a little bit. The hair can’t just simply stay there forever and never fall out. 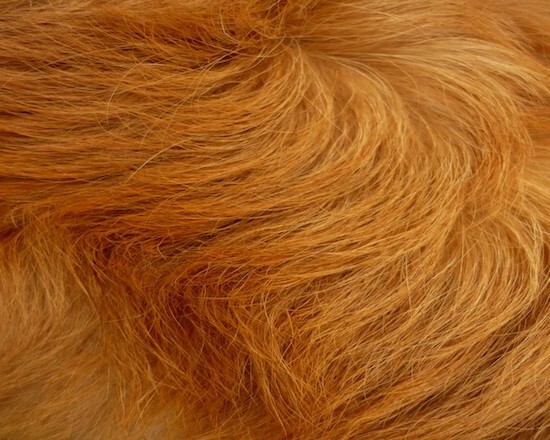 Just like human skin, dog skin sheds and regrows all the time, which means hair also comes out as the skin renews itself. Depending on the growth cycle, some dogs don’t release a lot of hair, while some release an entire coat’s-worth during molting season. What’s the difference between “non-shedding” and “hypoallergenic”? 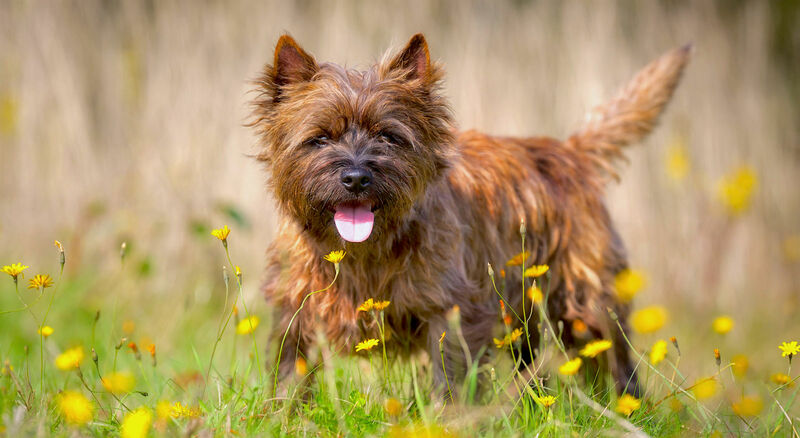 A common misconception is that allergies are exacerbated by dog hair, whereas it’s mainly the dander which spurs on asthmatic and allergic reactions. Dander is the dead skin which sheds and disperses into the air and on surfaces in the home. Dander is mostly transported into the home through the dropped hairs, which explains why it’s commonly thought that hair is the culprit. That’s not to say that a nose full of dog hair won’t make you sneeze! Hypoallergenic dog breeds are often low-shedding dogs, because the less hair that is shed, the less dander. It’s good to do thorough research, as some non-shedding dogs aren’t actually considered hypoallergenic, (confused yet?!). Dander is not the only thing that makes dogs unsafe for allergy-sufferers, their saliva can also be an allergen. There is a particular protein found in dog saliva (and other “liquids”) which causes allergic reactions. Some dogs have lower levels of this protein than others, which contributes to the “hypoallergenic” classification. It’s important to note that just because a dog doesn’t shed much, it doesn’t mean that he/she doesn’t need a lot of maintenance. Many low-shedding dogs, as you will learn soon, actually need a lot of brushing because the hairs get trapped. A dog with self-made dreadlocks is not a comfortable dog! The benefit of a low-shedding dog is that your furniture, floors and clothing are saved from having a nice layer of pet hair covering them at all times. The minimal hair and therefore minimal dander means that asthmatics and allergy-sufferers are less likely to experience flare-ups. 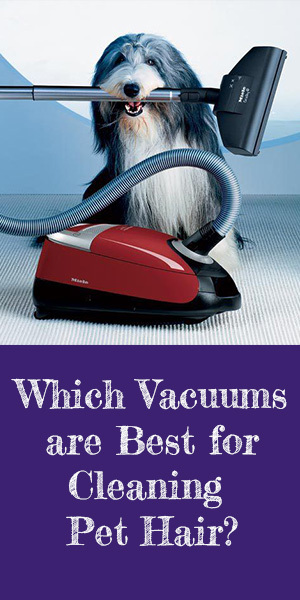 But even with a low-shedding dog it is essential to use a vacuum cleaner designed to clean pet hair and for anyone with asthma or other allergies then make sure whichever vacuum you use has a HEPA filter to minimize the amount of dander and allergens getting into the air. Why do some dog breeds shed less than others? Without getting too scientific, it’s basically all down to how the hair grows. There are different phases of hair growth, starting from growing and ending in shedding. Some dog breeds have a very long growth phase, so the hair keeps growing and doesn’t fall out. This explains why many low-shedding dogs have long hair; the hair is continually growing instead of being released by the follicle. Some dogs do shed but the hair gets caught in the coat, so they seem to be non-shedding until you brush them and gather a brush-full of fur. Bichon’s are often described as “non-shedding” dogs. This isn’t entirely true, as they do actually shed a small amount. However, their hair is so curly that any hair or dander that becomes loose does not fall off the dog, it stays entwined in the coat. 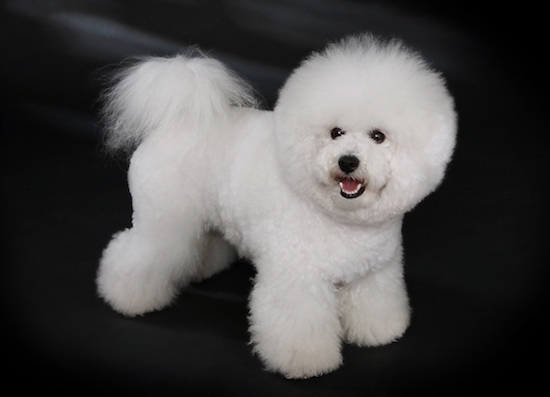 The key when caring for a Bichon Frise is regular brushing and grooming. By brushing the dog daily, you will gather up any loose hair and prevent it from becoming matted. 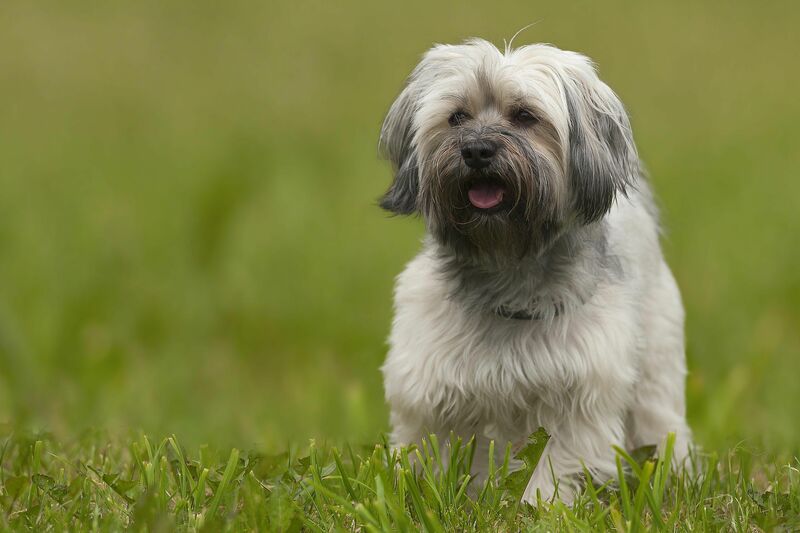 When looking at a Havanese dog, it’s hard to believe they don’t leave long hairs all around the house! They have long, luscious coats. 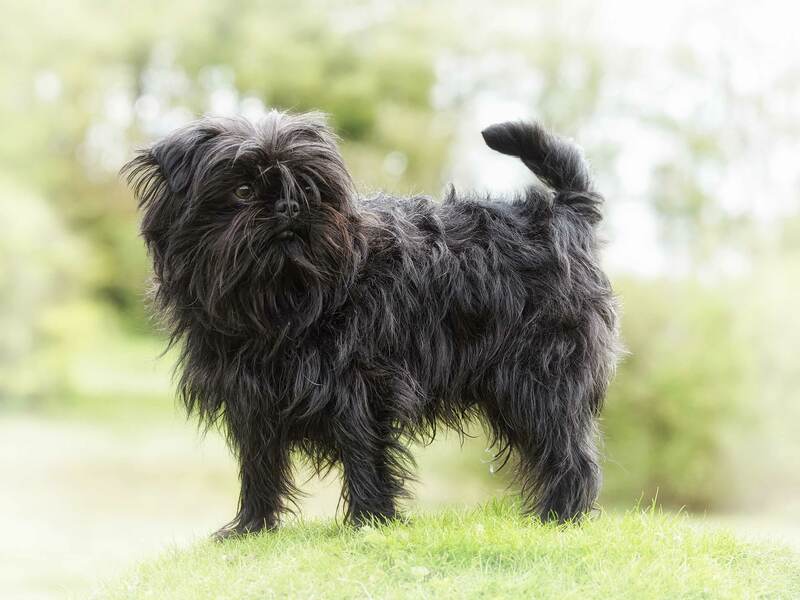 This very cute breed does need regular grooming (a common theme in this article!) to ensure their long hair doesn’t get tangled and matted. 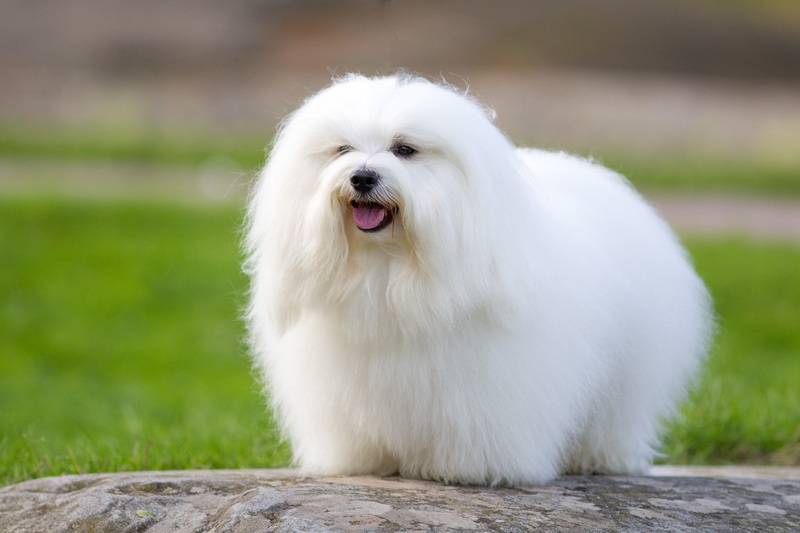 Much like the Bichon Frise, Havanese dogs do experience loose hair, but not a heavy-shed. The hair gets caught in the coat instead of falling out, which is great for your home, but not great for the dog if the hair is not neatly combed out. 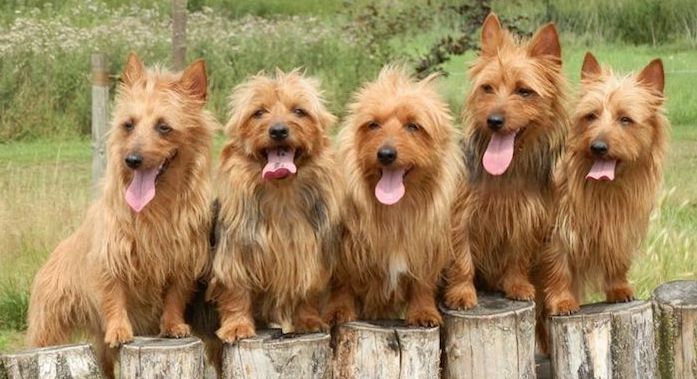 If you’ve ever met an Australian Terrier, you know how extremely cheeky they are (speaking from experience as we had 2!). They are lively dogs who shed very, very little. They can be clipped in the summertime to keep cool, but make sure to groom them in the Winter, as their long tufts of hair can get very matted especially around the legs. The classic poodle, notoriously fancy and very low-shedding indeed. 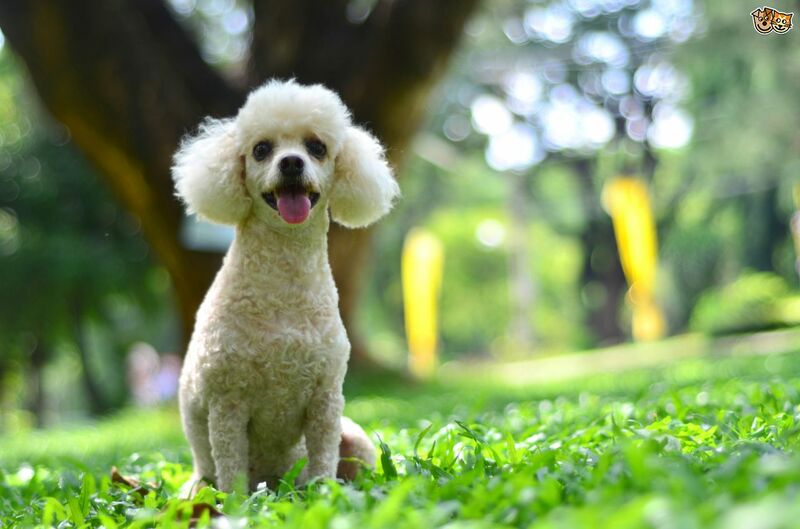 Just like other dogs in this list, poodles do shed, but the hair is so densely curly that the hair and dander stays put. Poodles are on the list of hypoallergenic dogs, but you must brush them as the hair is so thick that it picks up dust and dirt easily. 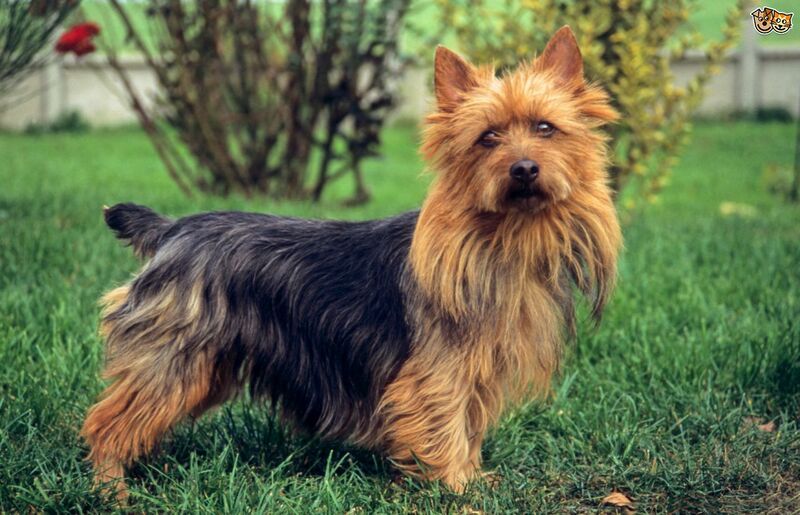 If you are unsure of this breed, google image them and you will soon recognize the cheeky face and long, wiry hair. These dogs are not only gorgeous, but they are very low-shedding. These unique-looking dogs may look scruffy, but they actually are extremely low-shedding. 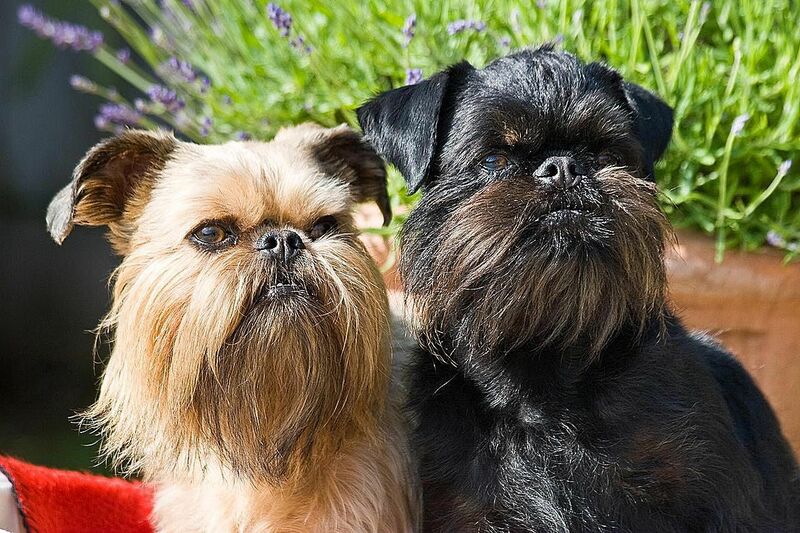 Classified as “hypoallergenic”, Brussels Griffons are great for asthmatics and allergy sufferers as they drop minimal hair and dander. 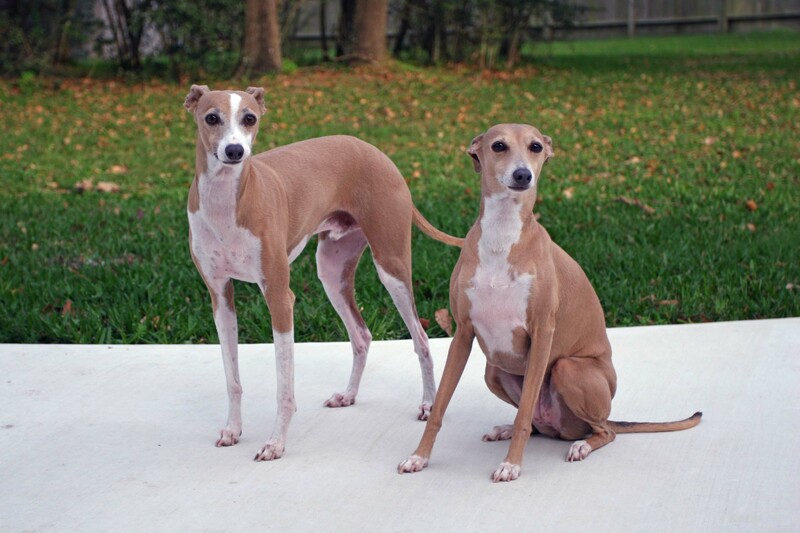 Italian Greyhounds have sleek, slender bodies and a short, shiny coat. Despite their association with running and energy, they are surprisingly suitable for small homes with minimal space! They are happy to chill out in comfy nooks a lot of the time as long as they get a good run outside every day. 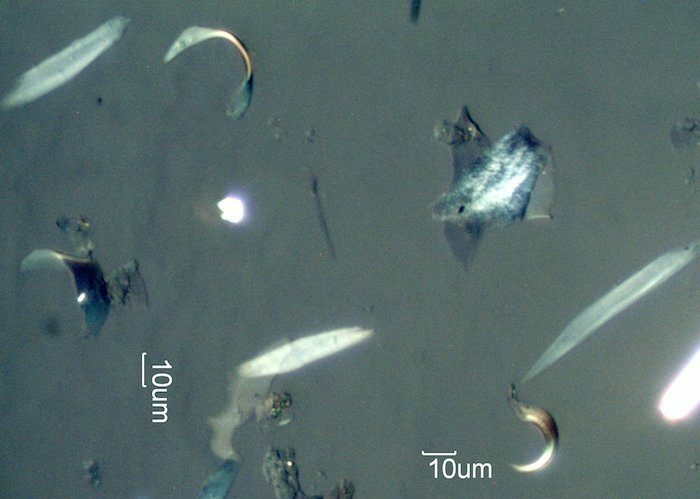 They are very low shedding, but are not classified as hypo-allergenic. 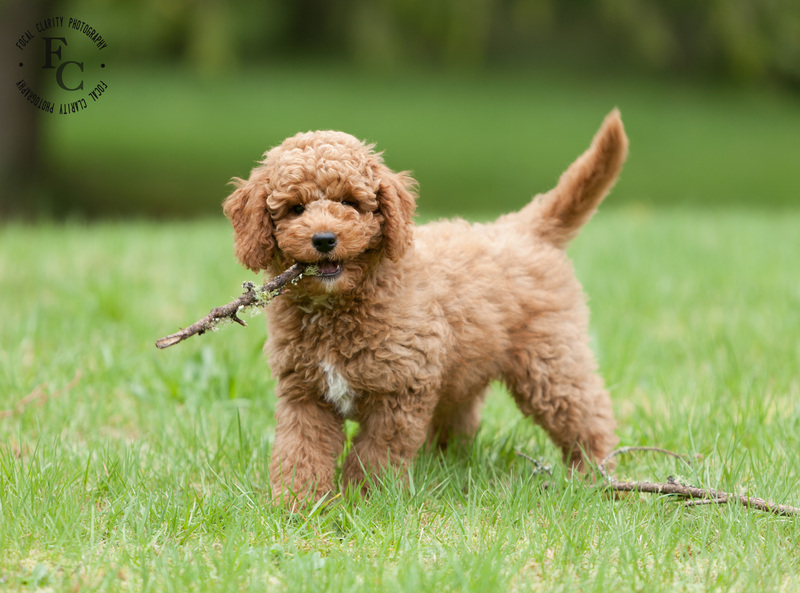 Possibly the most famous canine hybrid these days, the labradoodle is a large, fluffy breed with beautiful curls. It’s important to note that for a truly low-shed, hypo-allergenic dog, Australian Labradoodles are best, as other Labradoodles can have different traits and you might get more shed than you bargained for. Small, soft, cheeky-faced, and playful, these dogs are perfect for small properties and attentive owners. What’s more, they are one of the best dog breeds for allergy sufferers as they are very low-shedding and are classified as hypo-allergenic. Warning: if you google image this breed you will certainly want to buy one asap. This very cuddly toy breed doesn’t require a lot of exercise and is reasonably well-behaved, which makes it perfect for older owners. 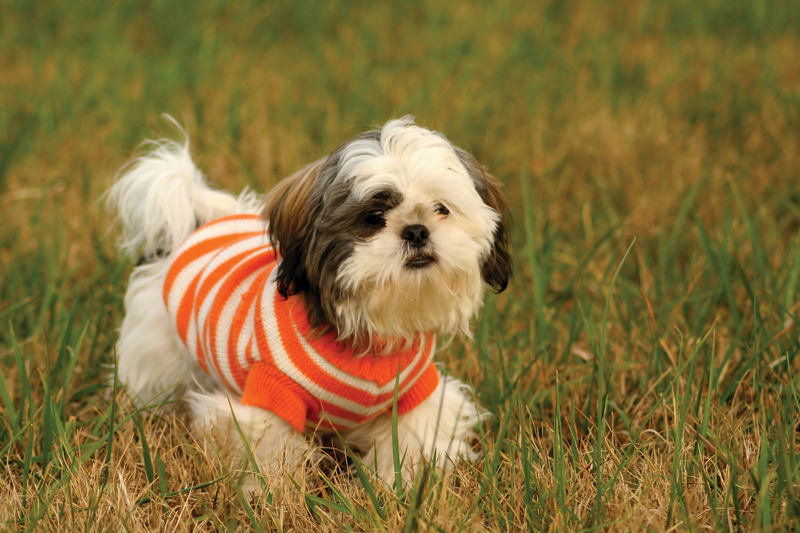 The Shih Tzu is a very low-shedder, but does need regular brushing. 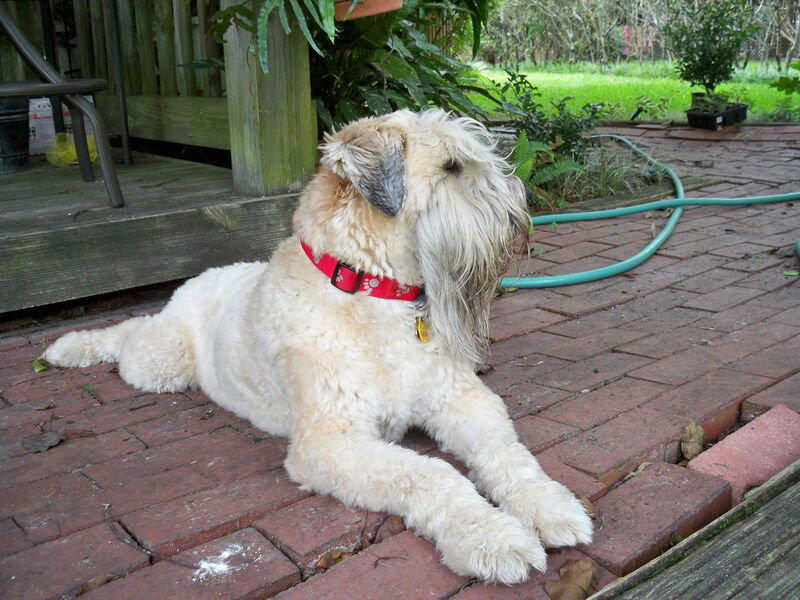 The soft, fluffy, sand-coloured coat of the Soft-coated Wheaten Terrier is very low-shedding and very cute. 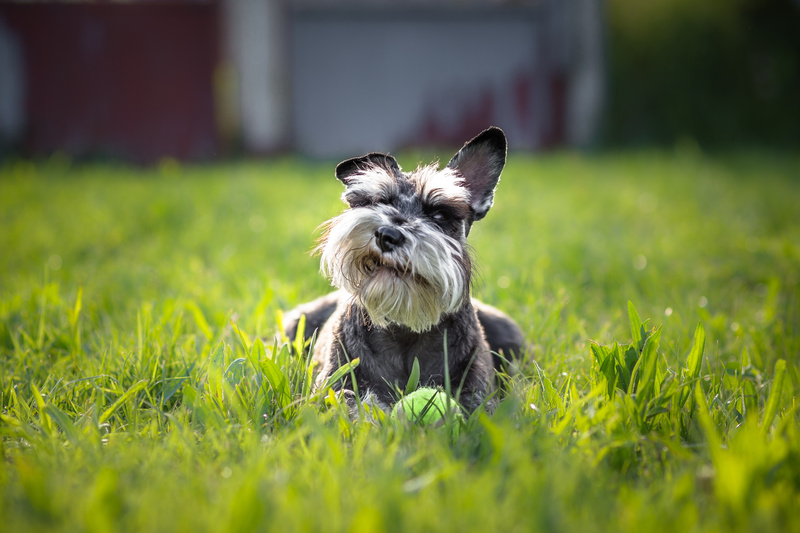 A sociable dog with an eternally youthful nature, these are great pets for owners with the energy and time to keep them active and entertained. 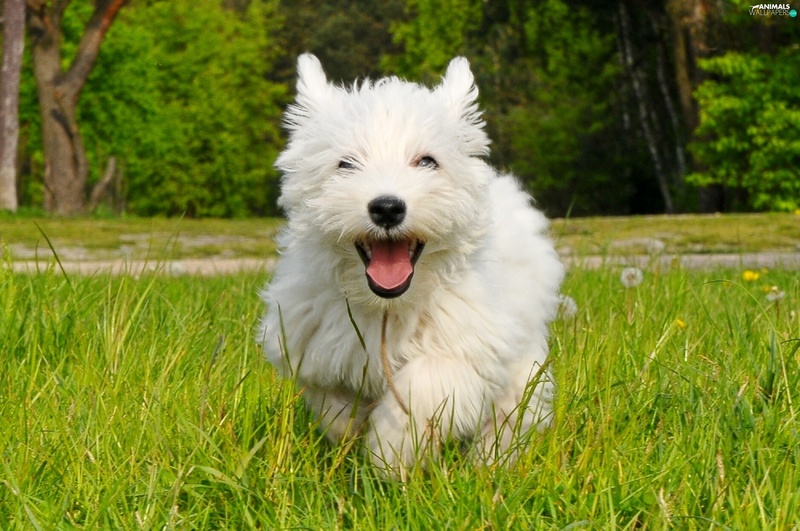 West Highland White Terriers are a spirited little breed with adorable snowy-white faces and black noses. This breed does not shed much at all but do need regular grooming and brushing. These small, easily-entertained dogs are hypo-allergenic and very low shedding. They are often described as “monkey” dogs because of their distinctive, monkey-like facial features. 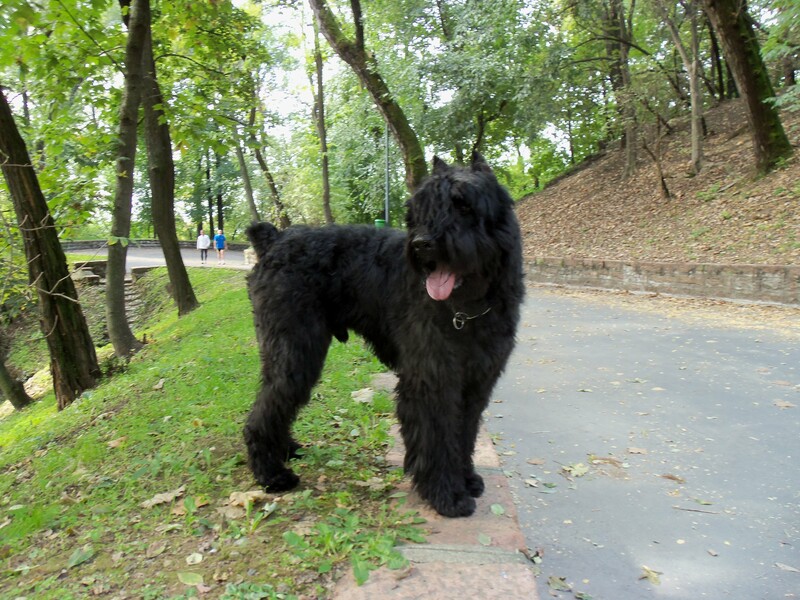 The Bouvier des Flandres was originally bred as a farm dog due to their large, strong size and hard-working nature. They are striking to look at, with their thick, woolly fur and large paws. Despite their quite intimidating appearance, they are calm and safe to be around. They are very low shedders, but might get dirt and twigs stuck to their thick coat. If you are after a dog who won’t leave hair all over the place, opt for a one of the above breeds of dogs that don’t shed a lot. If allergies and asthma are the reason behind wanting a non-shedding dog, make sure you find one that is confirmed “hypoallergenic” and not just “low-shedding”. Be prepared to regularly brush and groom your dog, especially if hair gets caught up in curly or long coats. This is a nice way of calming your dog and getting him accustomed to spending time with you, and it also builds trust. There are many low-shedding, adorable dogs that don’t shed a lot to choose from, so get searching!